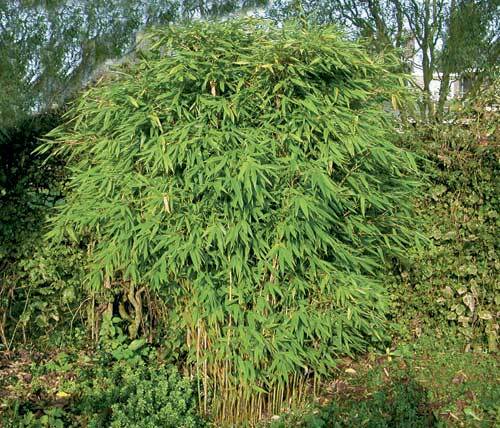 Description: Dragon's Head Bamboo. 'Dracocephala' is the most heat tolerant of all the Fargesias, and is growing successfully as far south as Savannah, Georgia. Leaves are quite sun-tolerant. Upright habit.